BRISTOL - A Plainville man has been accused of viciously beating a teenager in Rockwell Park in late 2017. Michael Gonzalezmojica, 22, was charged this week with second-degree assault and second-degree breach of peace in connection with the attack of a 17-year-old in the park on Oct. 23, 2017. 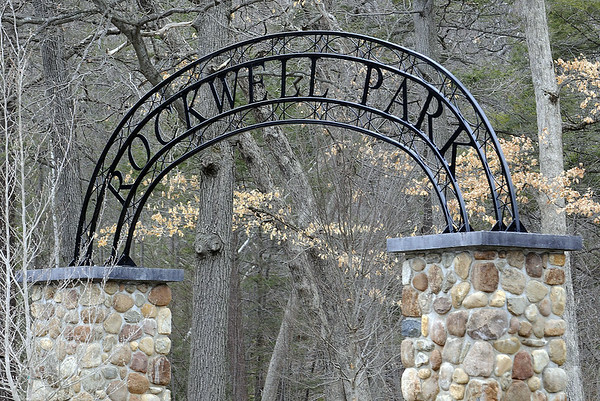 Police were dispatched to Rockwell Park around 4:47 p.m. on the report of a juvenile being beaten. The victim told police he was at the park with his friend when a man, later identified as Gonzalezmojica, began arguing with him, according to the arrest warrant. Police said the two are acquaintances, but the specific details of their argument are not included in the warrant. The argument turned physical when Gonzalezmojica allegedly began striking the teen in the head, knocking him to the ground, the warrant said. While on the ground, the victim suffered knee strikes, kicks to the base of his spine and more blows to the head, police wrote in the warrant. The warrant does not say how the fight ended and whether the victim needed medical attention. The teen was able to identify his assailant using a photo lineup. Gonzalezmojica is free on a promise to appear. He is scheduled to appear in Bristol Superior Court on May 8. Posted in New Britain Herald, Plainville on Wednesday, 10 April 2019 16:28. Updated: Wednesday, 10 April 2019 16:30.